Multinational engineering firm AECOM is to invest in a new rail access scheme at Heathrow Airport. Led by Heathrow Southern Railway Limited (HSRL), the project includes around 13 km of new rail infrastructure along the M25 from the west side of the Terminal 5 station to Chertsey. Creating a new link to the existing Windsor-Staines line will allow direct services to run between Heathrow and London Waterloo via Clapham Junction, Putney, Hounslow, Twickenham, Richmond and Staines. 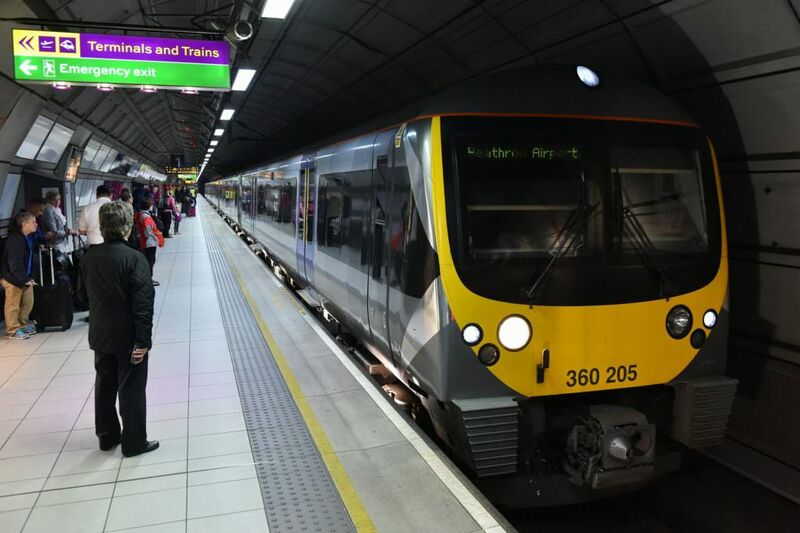 It will also create a new link to the Virginia Water-Weybridge line, providing a direct connection between the airport and Woking. HSRL chair Baroness Jo Valentine said: “Coming from such an internationally respected organisation as AECOM, this funding represents a significant vote of confidence in our project. “The funding from AECOM will be used for developing the project to the next stage, which will include further stakeholder engagement – vital given that our proposed new rail connection will benefit many communities in the region. David Barwell, chief executive, AECOM London, said: “We are delighted to announce our investment in Heathrow Southern Rail. Will they be allowed to build this as 750V DC Third Rail, given the ORR’s views, or will the extension have to be built as 25KV AC? Surely, both options have to be available if the line links up with both northern and southern future extensions to, say, Southampton, Portsmouth, Brighton & Gatwick or to the Midlands and west of England/Wales?